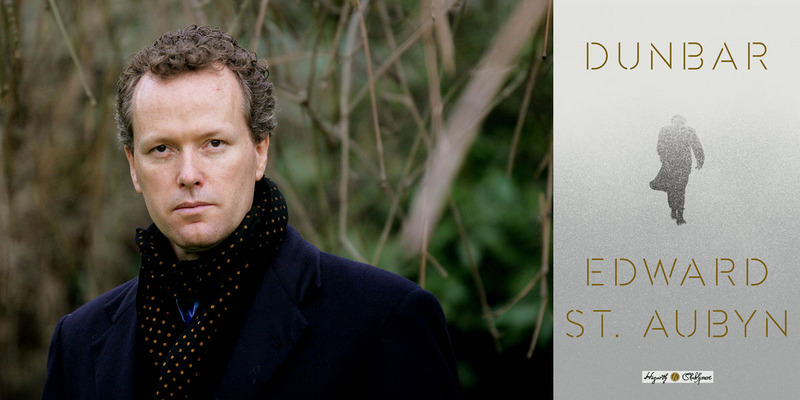 In Dunbar, a new novel by Edward St. Aubyn that retells the Shakespeare play King Lear, Henry Dunbar makes the mistake of handing over control of his global corporation to his eldest daughters, who bribe a doctor to declare him mentally unfit and send him to a care home in England. Can his youngest daughter (the only one who loves him) find him in time? Dunbar, published Oct 3, is part of the Hogarth Shakespeare series, in which modern writers re-imagine Shakespeare plays as novels. The series has so far included retellings of The Winter’s Tale, The Merchant of Venice, The Tempest, and Othello by Jeanette Winterson, Howard Jacobson, Anne Tyler, Margaret Atwood, and Tracy Chevalier, respectively. The opening scene of Dunbar, excerpted below, finds Henry Dunbar plotting his escape from the care home with the help of another patient, Peter. “We’re off our meds,” whispered Dunbar. “When I think where they come from,” growled Dunbar. “Many times, old man, many times,” said Peter dreamily. Dunbar heaved himself out of his armchair and after a couple of stumbling steps, straightened up, squinting at the strong light that slanted through the reinforced glass of his premium cell. Dunbar raised his eyes to the ceiling again. Reprinted from DUNBAR. Copyright © 2017 by Edward St. Aubyn. Published in the United States by Hogarth, an imprint of the Crown Publishing Group, a division of Penguin Random House, LLC, New York. I much prefer Shakespeare’s version. This one is simply poorly written standard stuff. Why even attempt to rewrite “Lear” or any great play?